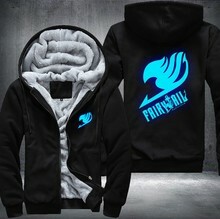 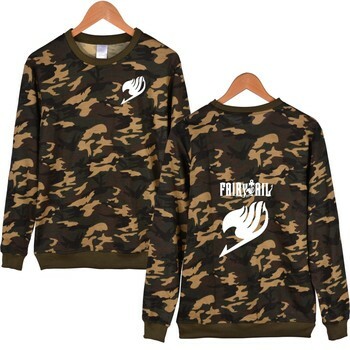 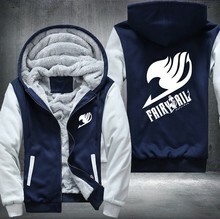 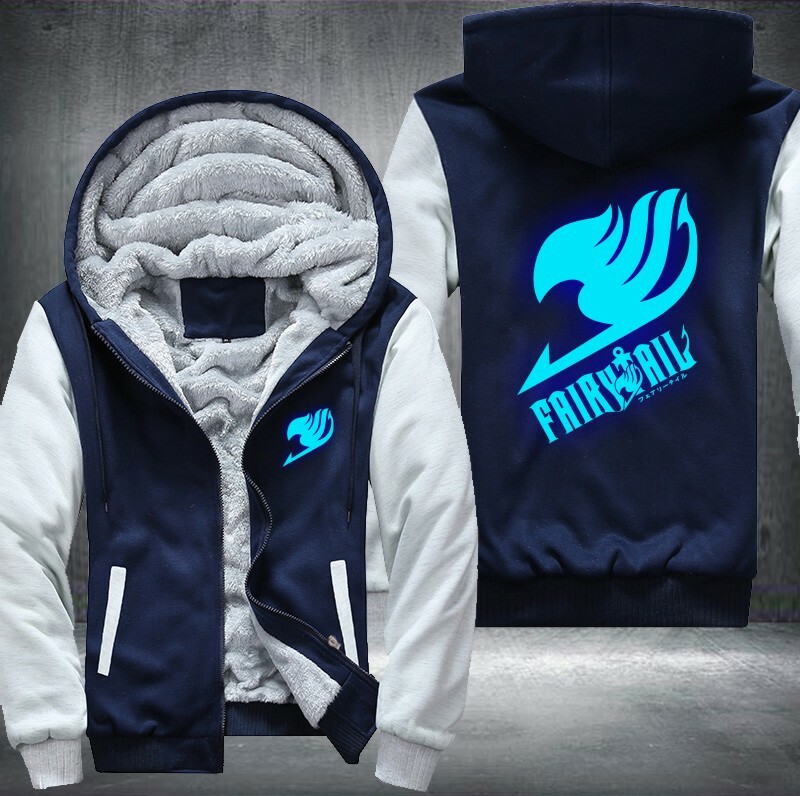 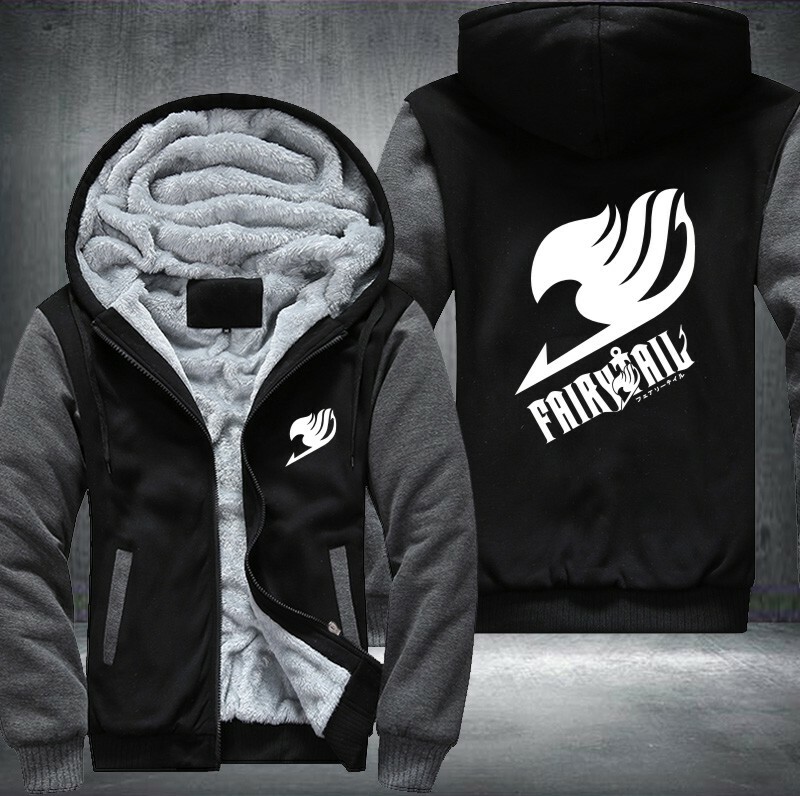 Thick warm fleece Fairy Tail Glowing Jacket featuring the “Fairy Tail” Anime. In the mystical land of Fiore, magic exists as an essential part of everyday life. 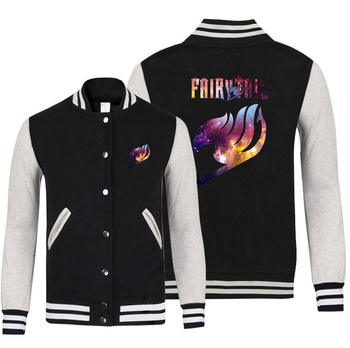 Countless magic guilds lie at the core of all magical activity, and serve as venues for like-minded mages to band together and take on job requests. 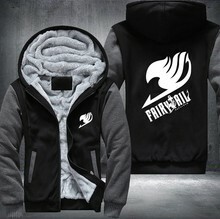 Among them, Fairy Tail stands out from the rest as a place of strength, spirit, and family. Durable cotton and polyester mix.